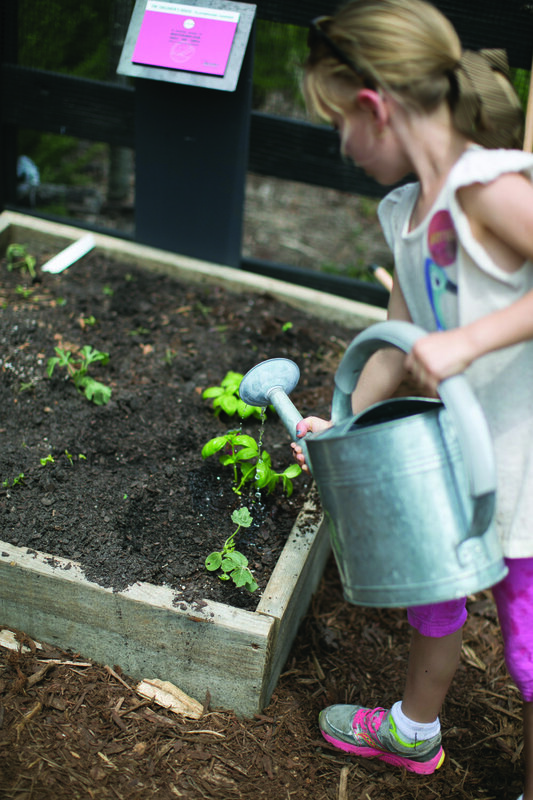 The Children's House at Serenbe has served the community well since it began in 2009. 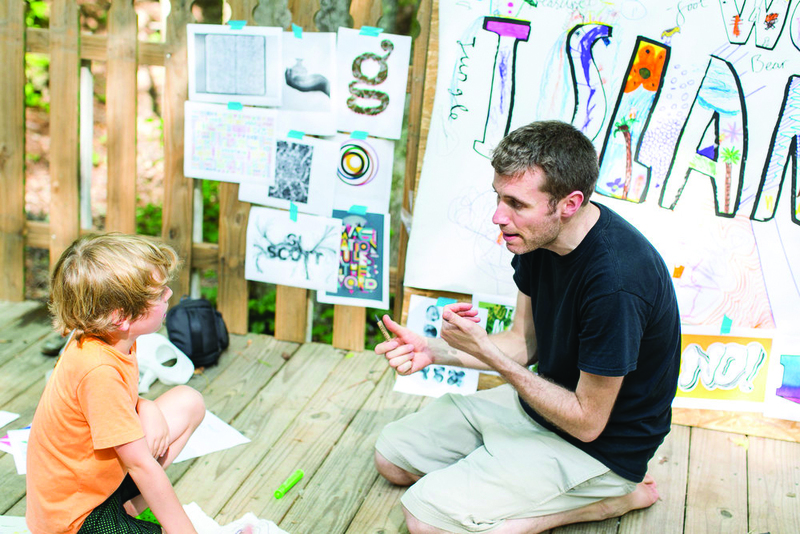 It started in a resident's basement and has grown into a safe, supportive and inspiring environment for Serenbe's youngest generation and nearby children. The primary Montessori curriculum will remain for children ages 3 to 6. The transition to Acton Academy will benefit children ages 7 to 11, traditionally grades 1 - 4. There will be two separate classrooms, also called communities, and they'll remain under one roof. Acton Academy differs in that it doesn’t rely on the hierarchy of teacher and student. Guides lead in the Socratic method, meaning that rather than providing answers to questions they provide questions that lead students to discover the answers on their own. And if they fail, that's just fine. At the beginning of the school year, each child comes in with their parent to set goals and objectives for the year. As they work through goals, their performance and accomplishments are tracked. Young learners at Acton Academy take on "quests," or hands-on projects that span six weeks, to master problem solving skills in the modern world. This is where Serenbe's countless assets reveal themselves to kids in new ways. "If they have a science quest involving food, they can go to the farm and talk to farmers. They can plant a vegetable as a seed, go back to water and harvest it, set up a booth at the Farmers Market and sell it. That way they can understand where food comes from and the business and economics involved in selling a real life product," says Malin Roghelia, board member and current head of school. "It's where they live and part of their education." The Acton Academy is located in Grange near The General Store, opened August 2018 for children ages 3-4th grade with plans to expand through high school in the future. For more information, for tours and to apply visit actonacademyatserenbe.com.